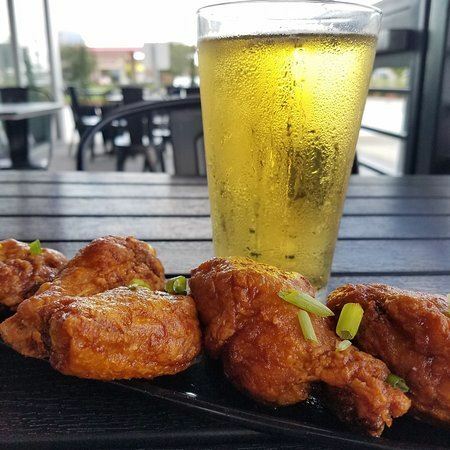 For only the second time, we will be running a SECOND “Wings and Beer Night” for those members who have been unable to attend the last ones due to sellouts! Long Trail Brewing from Vermont will be providing some of their finest product – along with the excellent selection of “custom-designed” wing sauces specially prepared by our Chef Mike. Please make your reservations as soon as possible to avoid disappointment. The Price is $22.95.